It’s dessert time — an easy dessert with just three ingredients for those sweet tooth cravings. 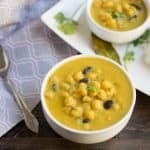 Today I am going to share a no-cook kheer or payasam(Tamil word for kheer) or dessert-smoothie recipe with coconut milk, coconut water, and sweetened condensed milk. 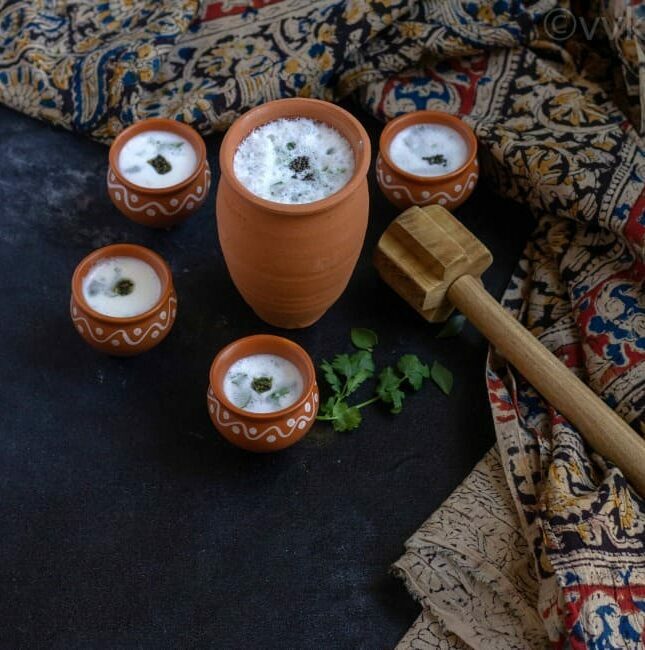 Neer Mor – A mildly spiced and refreshing buttermilk drink to beat that summer heat. 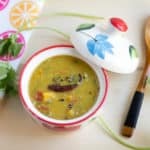 Check out my version of this popular South Indian summer coolant neer mor with detailed pictures. 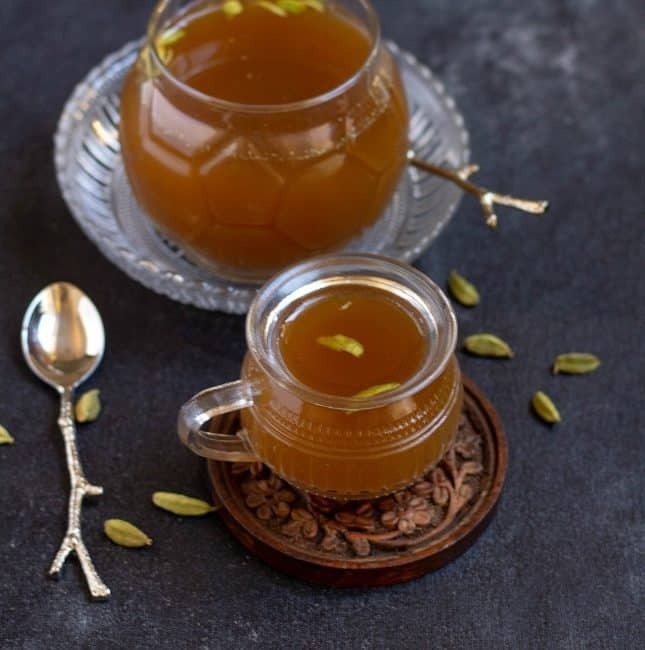 Panagam or Panakam – A delicious refreshment with jaggery and dry ginger powder flavored with cardamom. 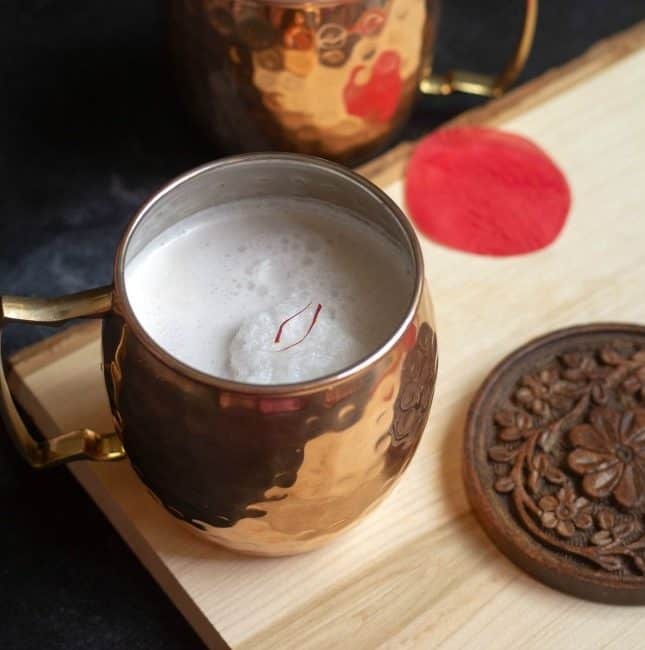 Call it as dry ginger powder and jaggery tea or panagam as we say in Tamil, this drink will surely satiate your taste buds, and it will make you say goodbye to those aerated drinks! Now let’s check out the super simple panagam recipe. Celebrate this New Year with this delicious and easy-peasy Paal Poli or Milk Poori – fried pooris soaked in saffron flavored sweet milk. 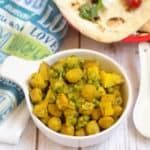 Check out this South Indian fame paal poli recipe with step-wise pictures and how I pressed the pooris with Rotimatic. The cold weather always calls for something warm and comforting. What’s better than a hot cup of cocoa with some peppermint and marshmallows(gelatin-free)? Now how about gifting the same in cute little jars? 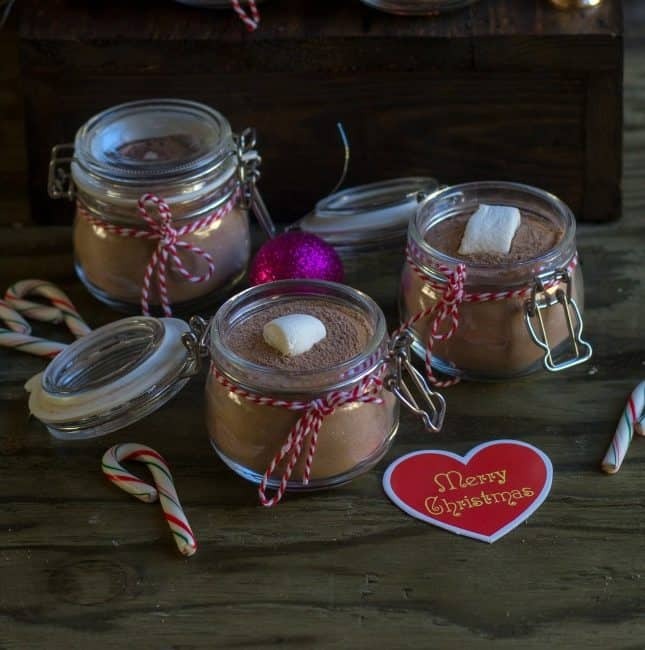 Check out how to do your own DIY hot cocoa mix jars for this Christmas. 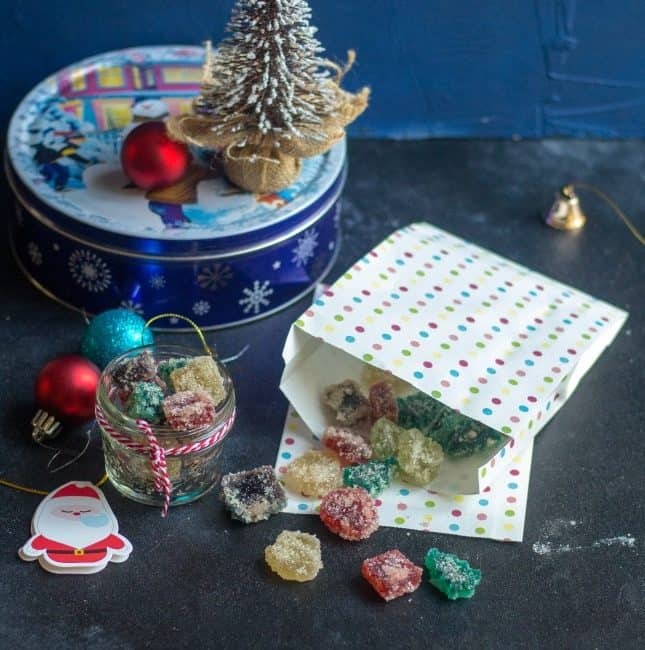 Homemade Gumdrops and that’s what I am going to share today. Here are the gelatin-free, orange flavored sugar-coated gumdrops. These gumdrops are not only delicious but are fun to make as well. 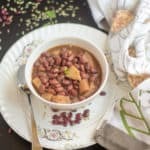 Check out the detailed recipe with the step-wise pictures. 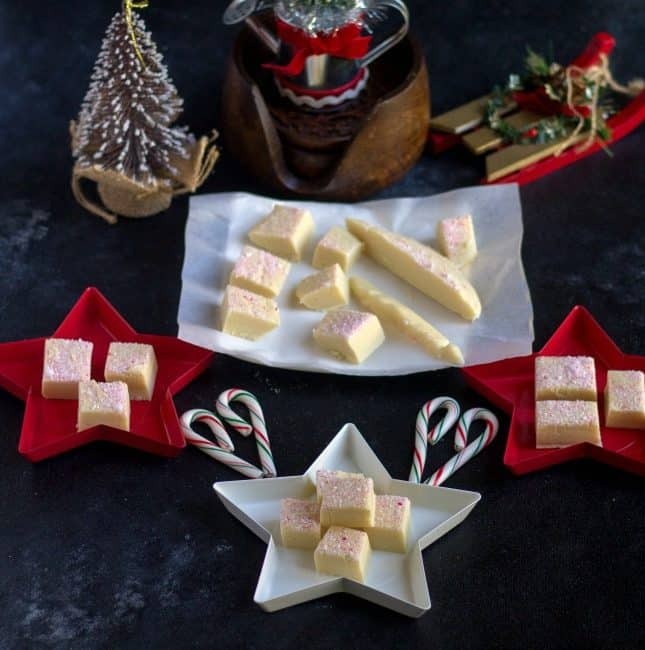 The holiday season calls for more and more treats and here I am with yet another sinfully delicious treat – White chocolate fudge with peppermint. This recipe is a no-bake three ingredient fudge that you can prepare in less than 2 minutes in the microwave. Read further and check out how I made this easy-peasy fudge. Don’t discard those citrus peels from now on. Make these delightful sugar treats with those citrus peels. Guess what; they make great Christmas gifts as well. 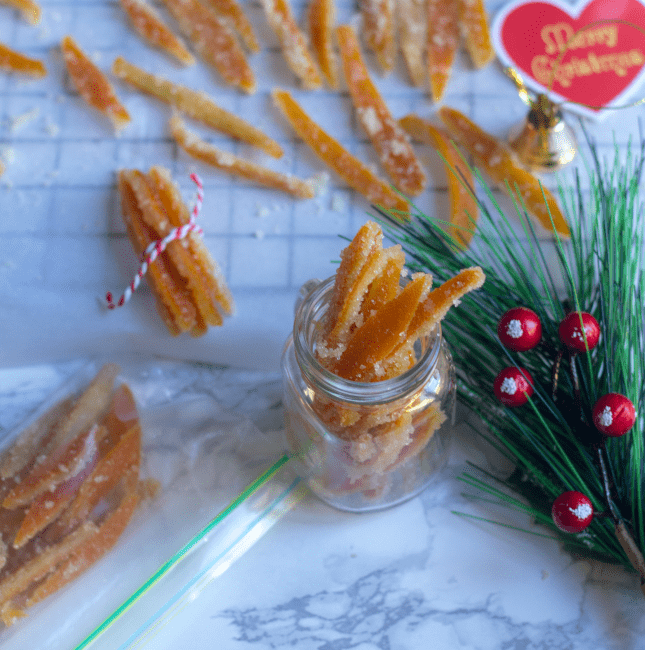 Today I am going share how to make candied orange peels with step-wise pictures. 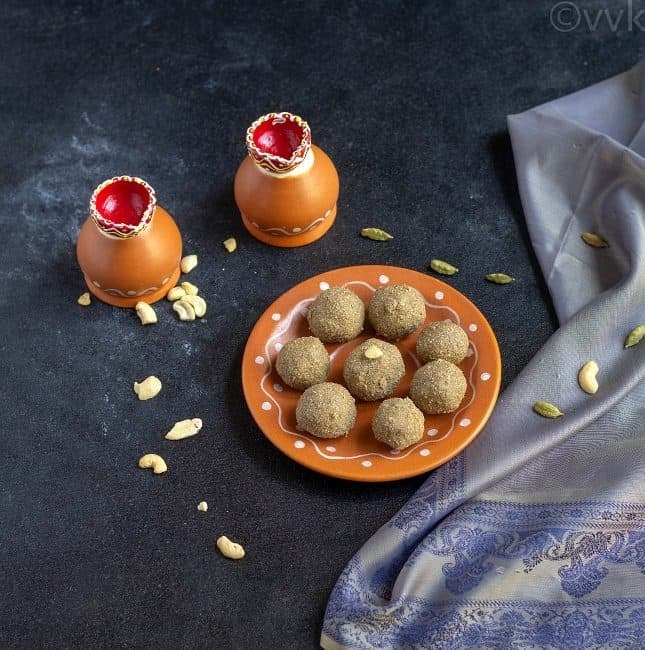 Kambu Laddu -A no-cook and a no-bake sweet energy balls made with the goodness of pearl millet flour and jaggery. This four-ingredient recipe is easy to make, and it is perfect to celebrate any occasion. 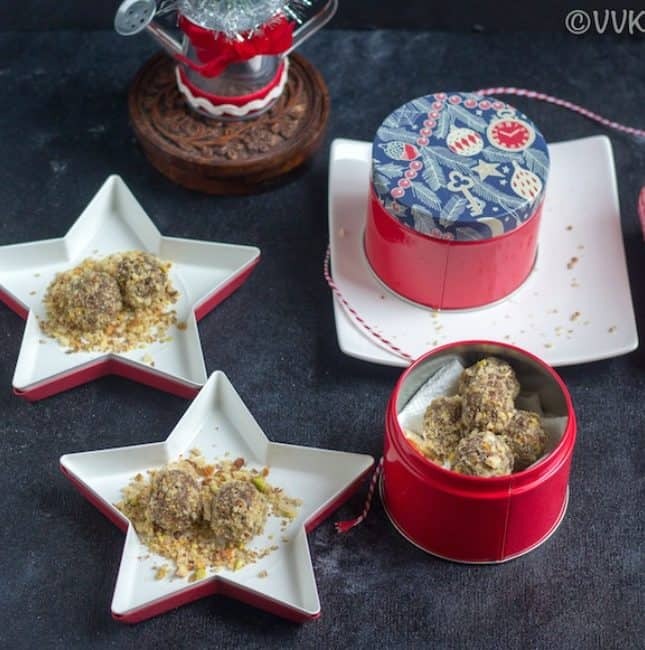 Check out my kambu laddu or the bajra laddu recipe with the detailed video. 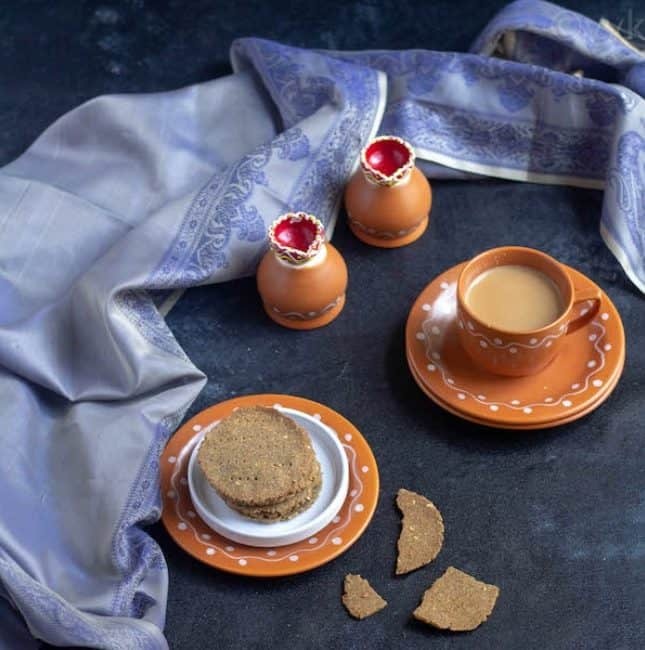 Kambu | Bajra Thattai – A delicious savory cracker made with the humble pearl millet with the flavor of carom seeds. 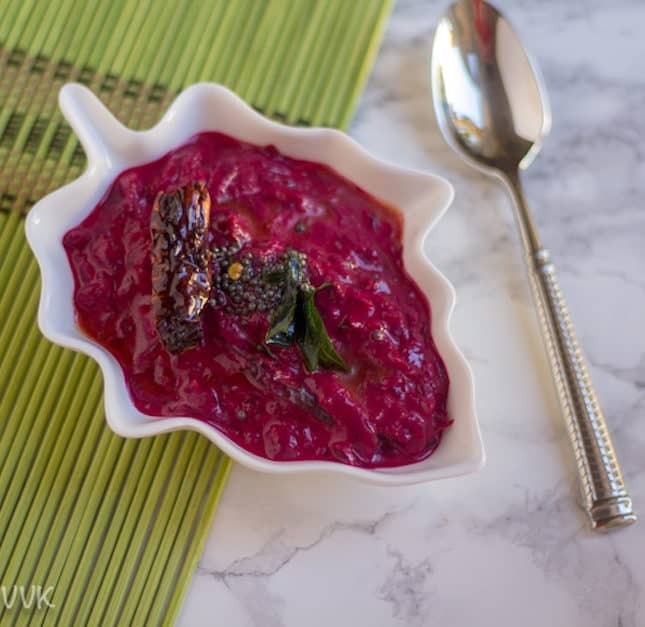 Check out this delightful Diwali special savory recipe with the detailed video below. Vellai Appam – A crispy and a savory deep-fried breakfast delicacy made during the festivals, especially Diwali. 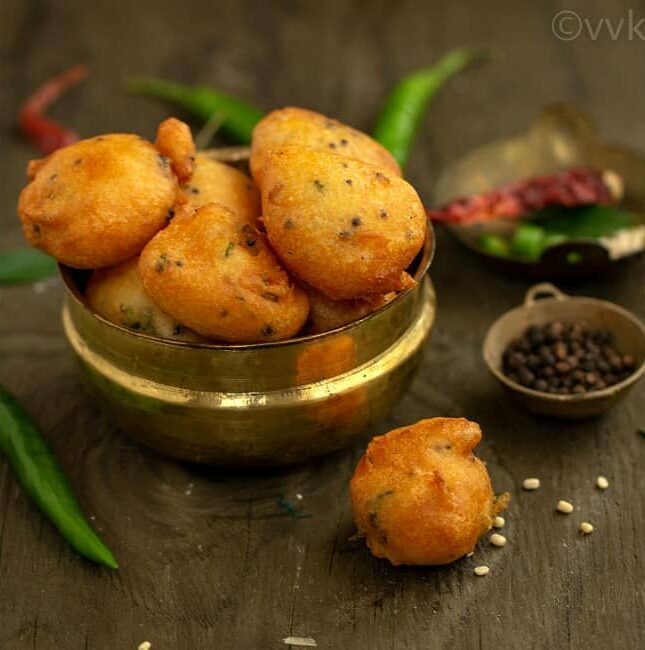 These appams are so hard to resist, and it is a perfect breakfast to kick-start your Diwali. Check out the detailed recipe of this vellai appam with step-wise pictures. 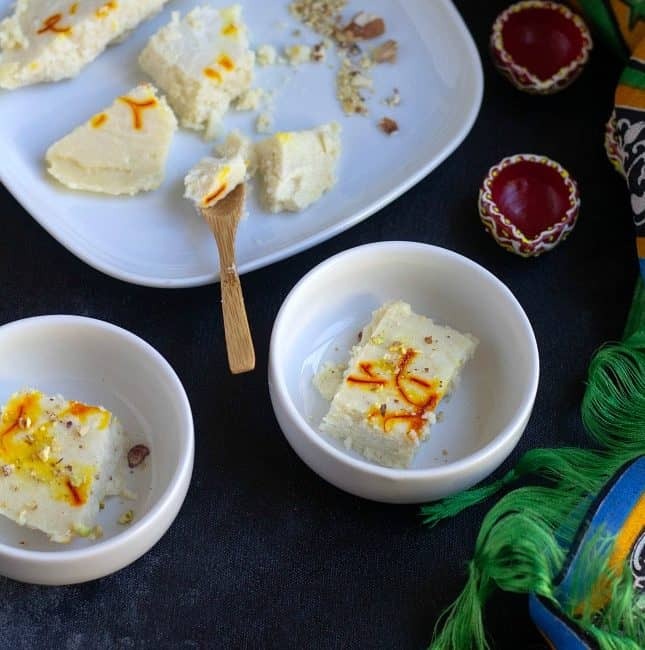 Ricotta Cheese Bhapa Sandesh | Steamed Sandesh – A popular East Indian delicacy prepared with Ricotta Cheese. It is the steamed milk fudge traditionally prepared with chena/paneer. But here is my version with the ricotta cheese. 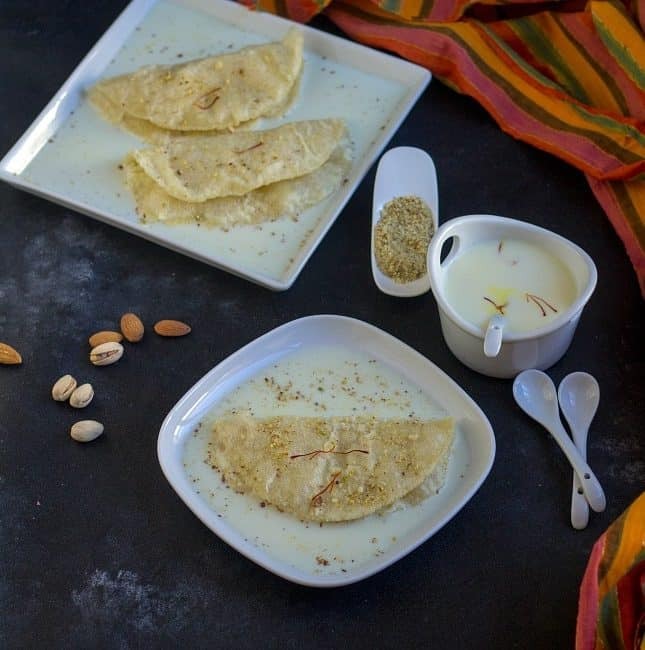 Check out the detailed video recipe of this bhapa sandesh with ricotta cheese below. 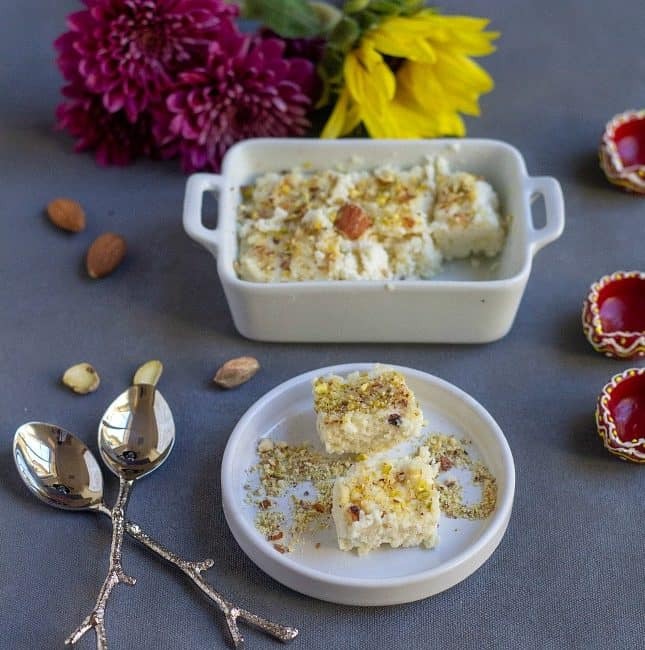 Instant Ricotta Cheese Kalakand – A delicious Indian milk sweet/fudge/barfi/cake prepared with Ricotta cheese in the microwave. A five-ingredient recipe made in less than five minutes. 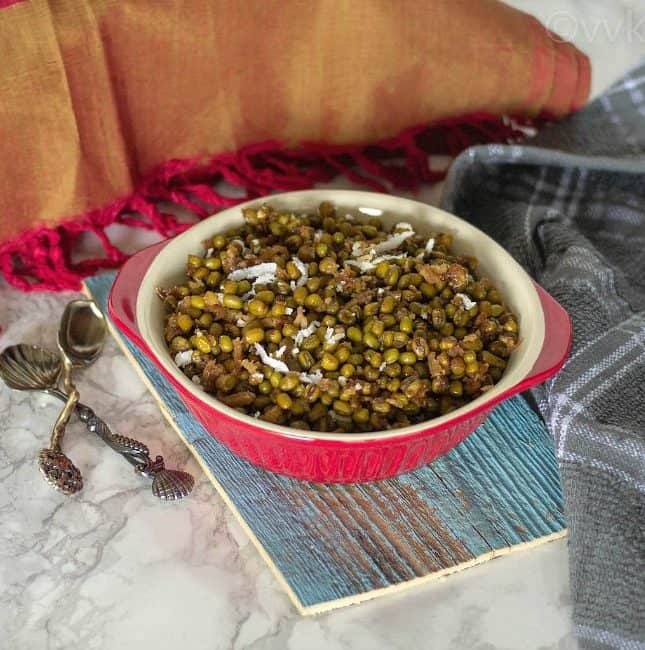 Check out the detailed recipe of this microwave kalakand with ricotta cheese below. 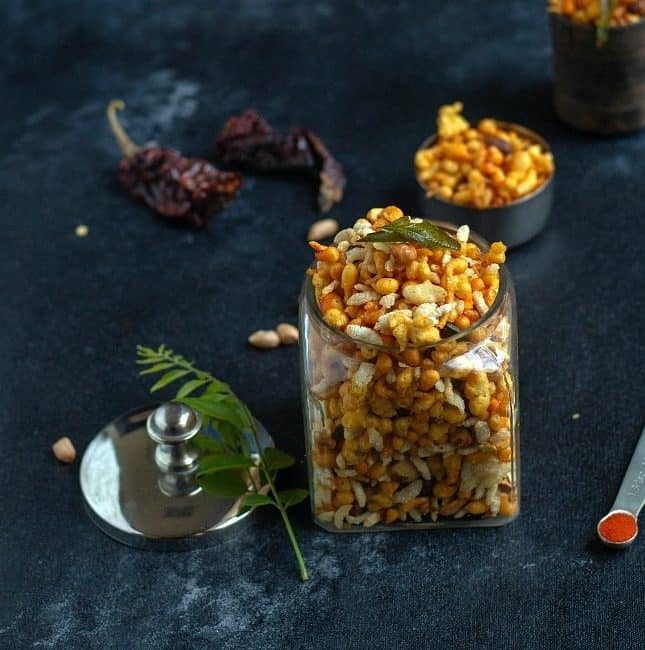 Homemade snacks are the best, and this easy-peasy South-Indian style mixture with kara boondi is one such recipe. 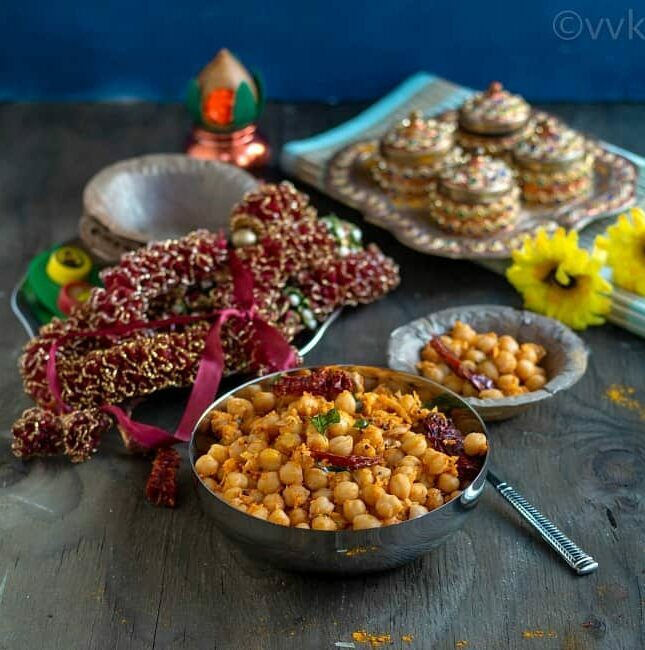 The Diwali spree begins a little early at VVK, and I am starting with this savory Diwali snack recipe – Mixture. 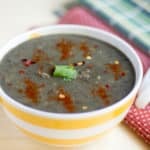 Check out the detailed video recipe and why I am calling this as easy-peasy? 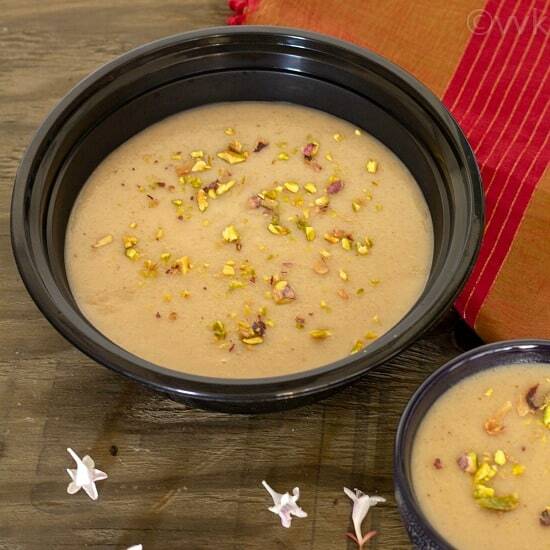 A rich and creamy vegan kheer for this festive season with mixed nuts! 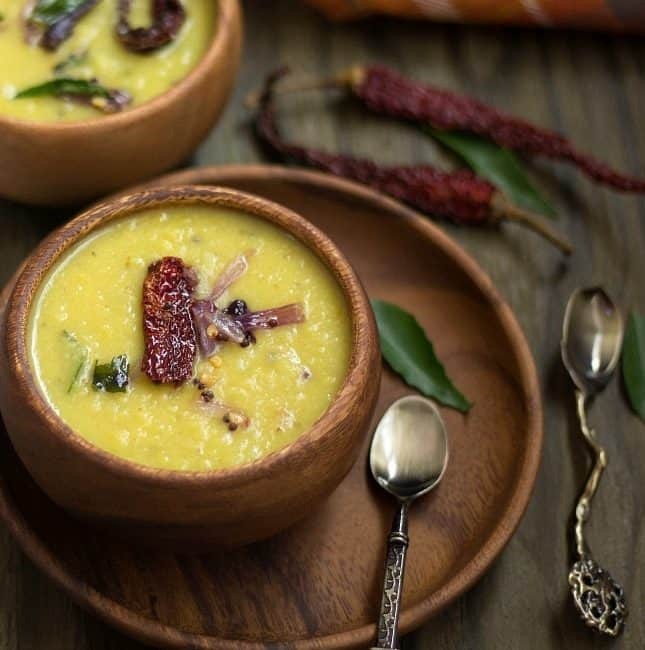 Yes, you read it right – a creamy vegan kheer. 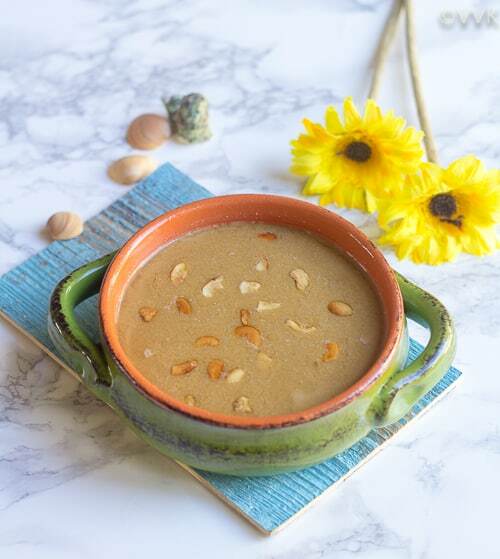 Check out the delicious mixed nuts kheer recipe with the goodness of cashews, almonds, and pistachios with a detailed video. The festival season is about to begin. 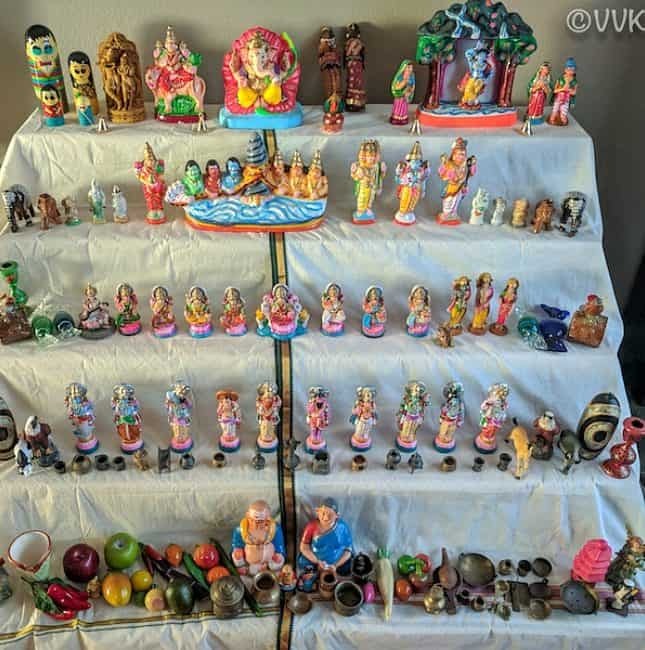 Yes, Navaratri is right around the corner, so before posting all the sundal recipes, I thought of sharing more about the Navratri festival, how we celebrate and also about the Golu or Kolu.